This trip with Hubby home we seem to be on fire when it comes to getting things done. 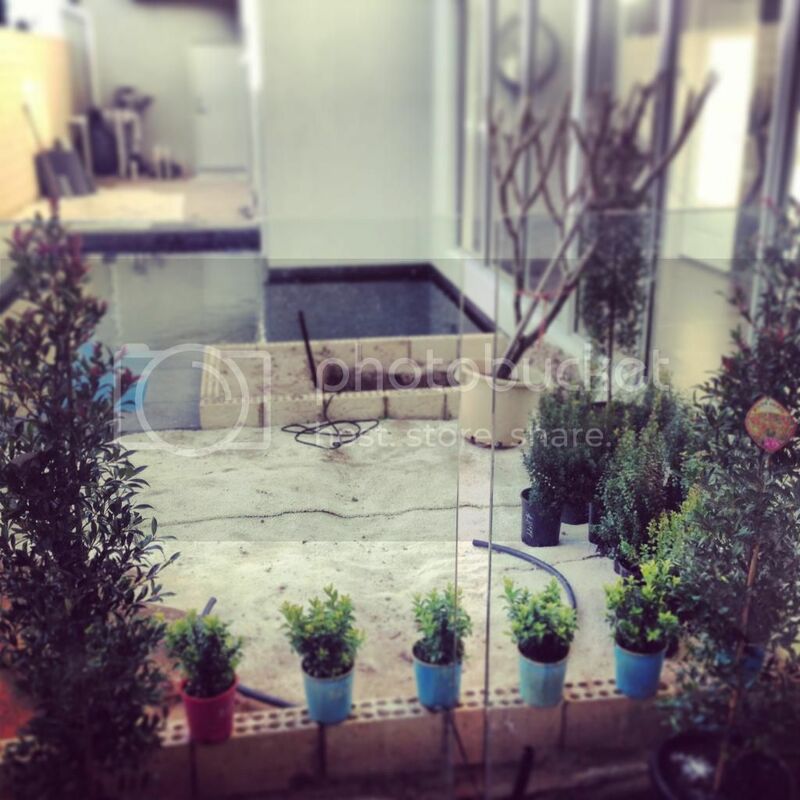 Our latest work .... the gardens begin. That's right, 3 trailer loads of bad soil removed, 2 trailer loads of good soil in so far and we have a few plants to start with. 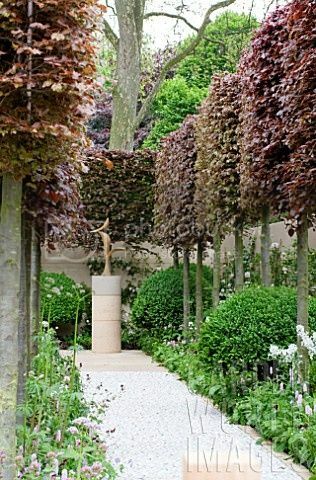 Our inspiration comes from the picture below - a soft yet formal garden in vibrant colours and lots of texture. What do you think so far .... do you see the potential we do?